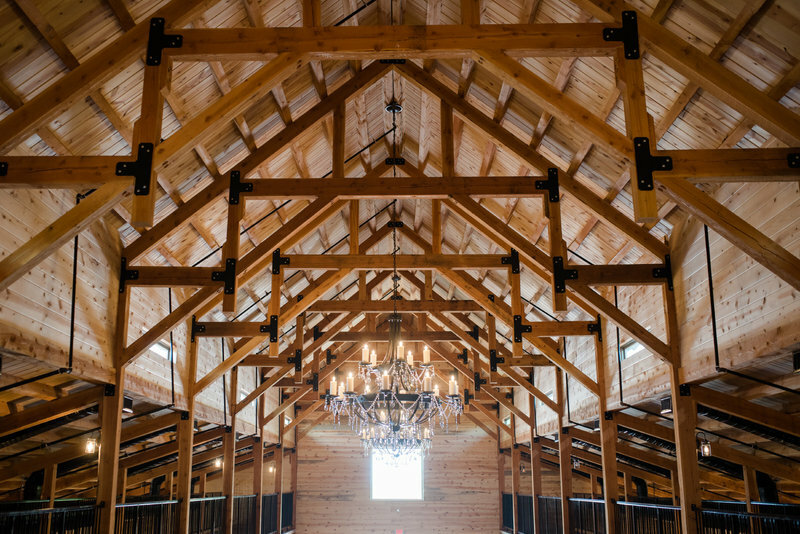 Rustic beauty, soaring wooden ceilings, elegant chandeliers, and big open skies. 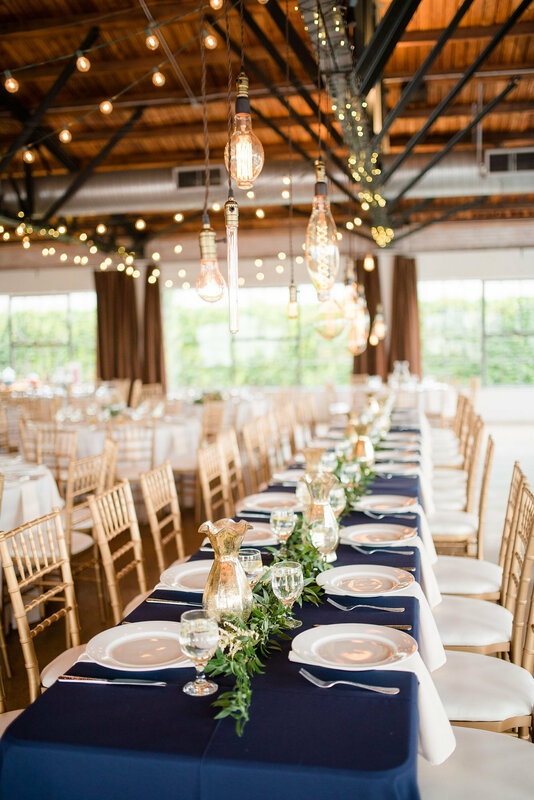 All of this and so much more make Chapel Creek Ranch in Denton Texas one of the most popular places to get married in the North Dallas area. 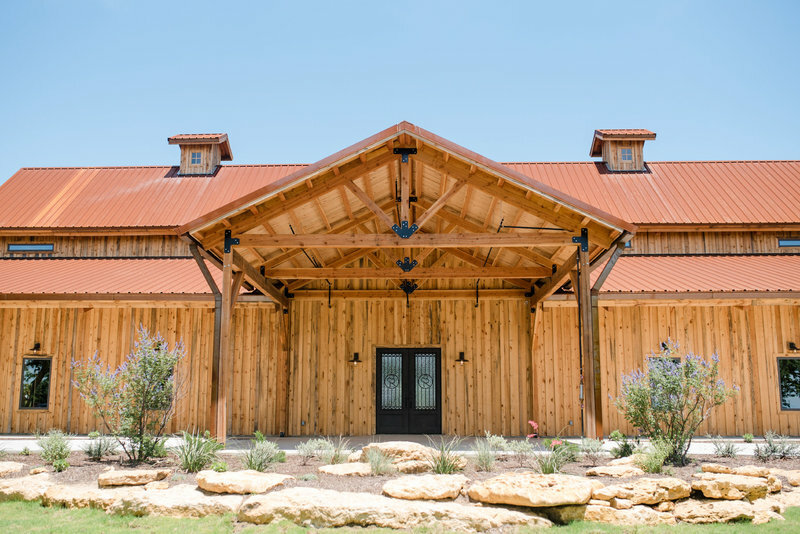 As a brand new Dallas wedding venue, Chapel Creek Ranch has been booking like crazy despite the construction. 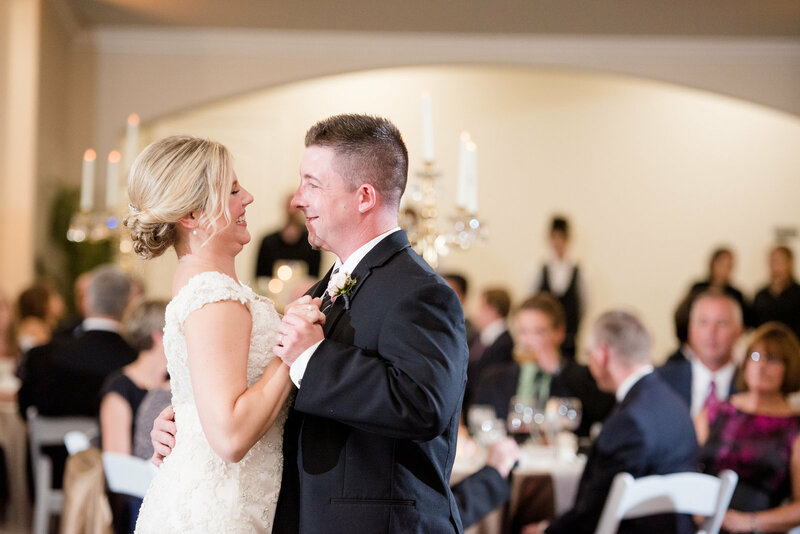 Couples are in love with the property and its history, but it also has a lot to do with the vision that has been cast by venue manager Courtney Davis who has worked closely with the venue owners throughout the entire process. Bubbly, sweet, and extremely professional, Courtney is “the face” of Chapel Creek Ranch in Denton. It is so easy to see why brides would want someone like her in their corner on the biggest day of their lives! From the moment that I reached out about visiting the venue to the easy conversation we exchanged in her bright office, Courtney was an absolute delight to get to know. 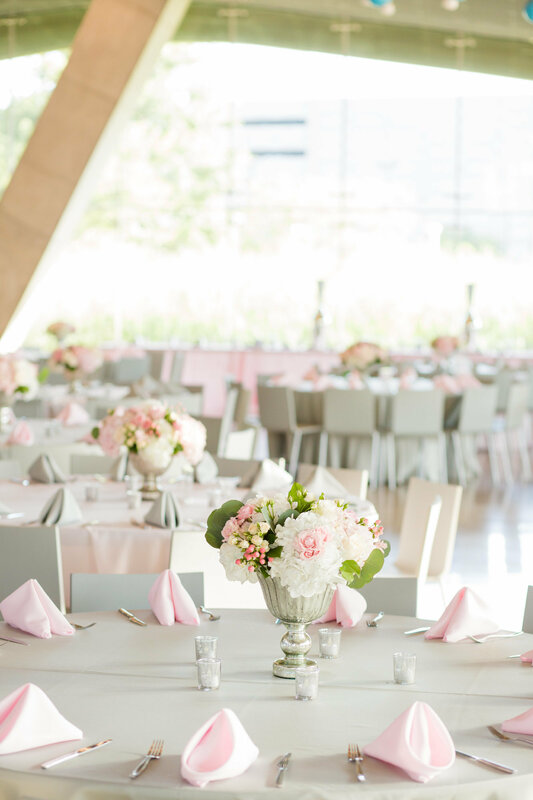 She was also incredibly accommodating in helping me learn more about the gorgeous wedding venue. Now, I’m excited to share with you all of the inside information and some photographs of Chapel Creek Ranch in Denton Texas! 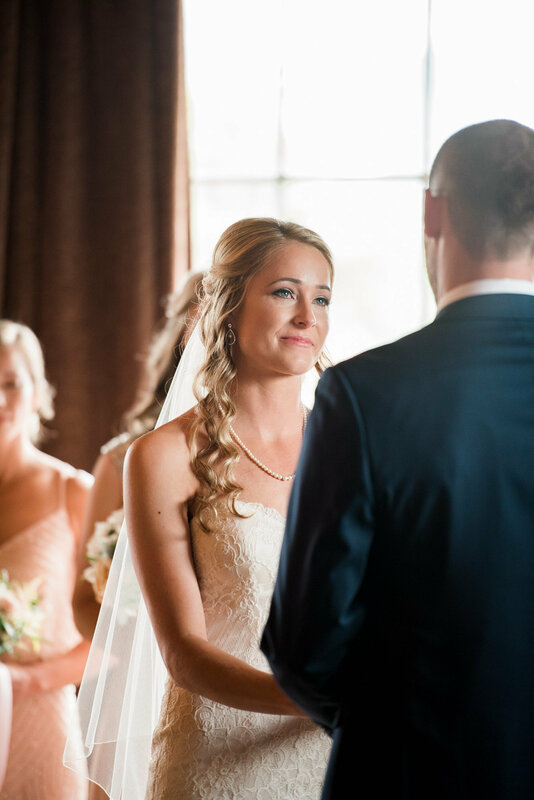 How far in advance do you recommend that couples book and pay their deposit to secure their wedding day at Chapel Creek Ranch? 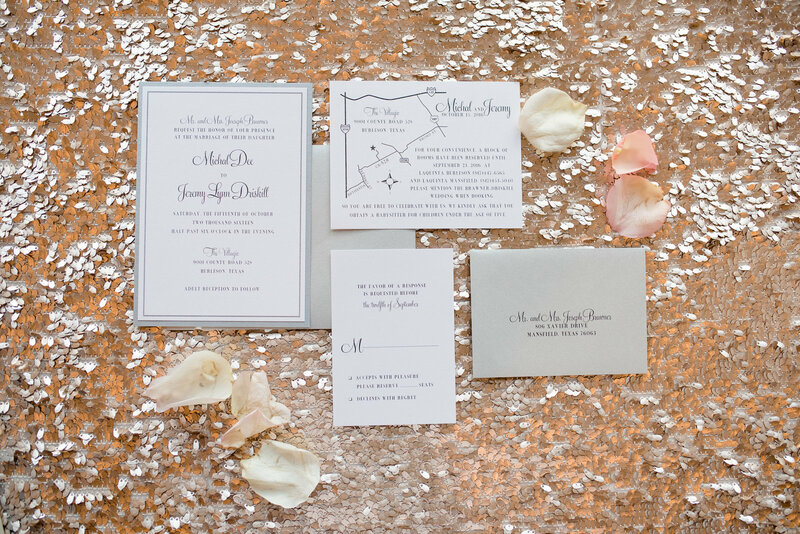 What is included when a couple books their wedding at Chapel Creek Ranch? How many guests can Chapel Creek Ranch accomodate? 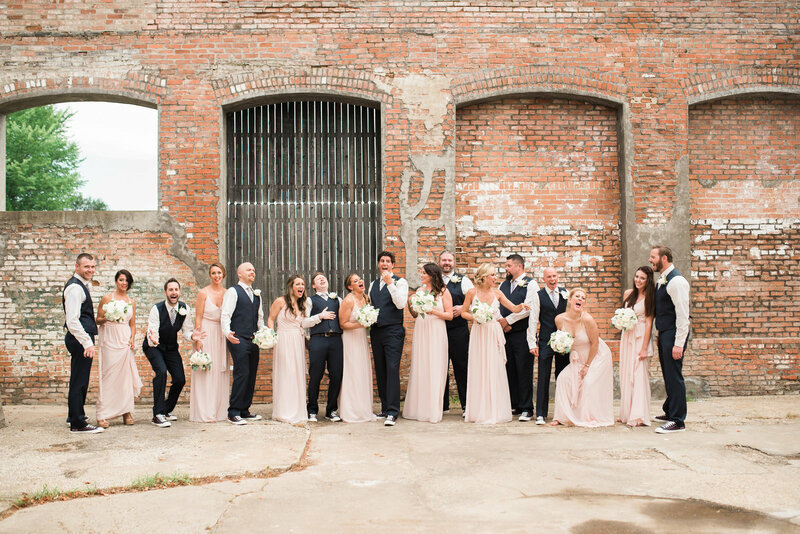 What does the average couple spend booking their wedding day with you? 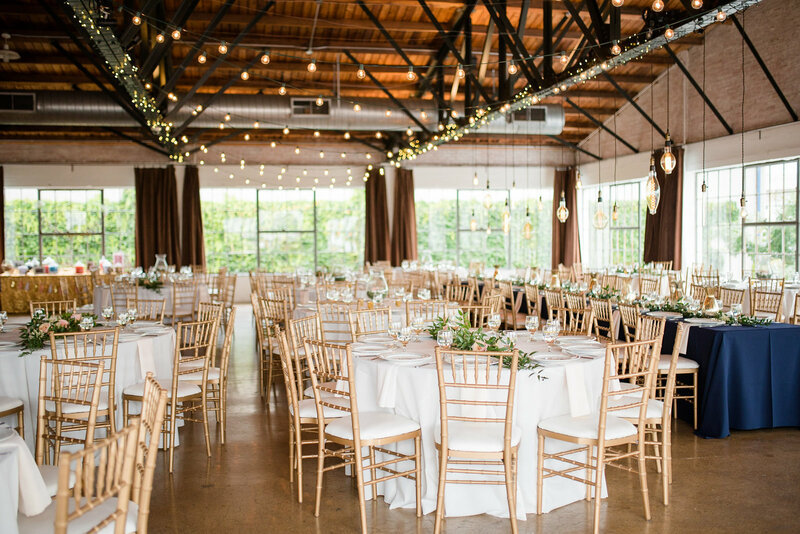 What makes Chapel Creek Ranch different from other venues in the DFW Metroplex? 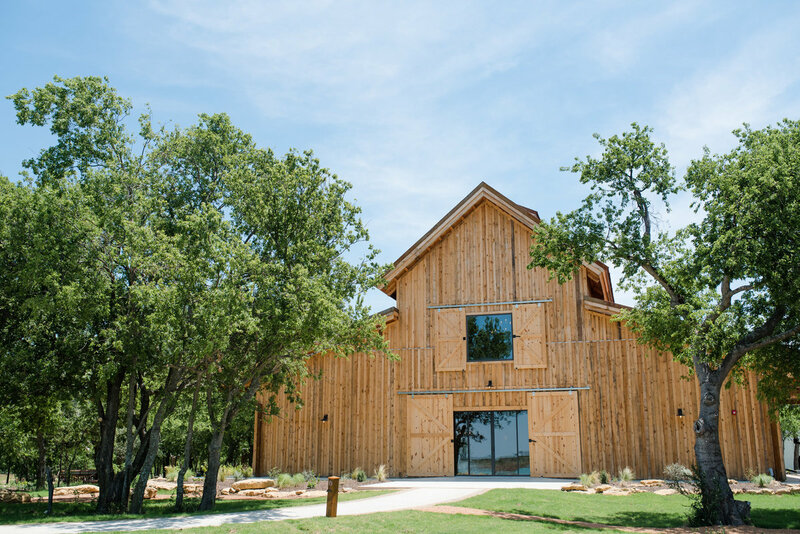 “There are two things that truly make Chapel Creek Ranch different from many other venues in the DFW area. The first would have to be the originality of the venue. You can very rarely find farm equipment that has grown into the trees or 100 year old, white-washed shiplap in the chapel. The rich history of Chapel Creek Ranch truly makes it stand out from most. What is one interesting fact about Chapel Creek Ranch? What are some exciting plans you have for Chapel Creek Ranch in the future? “One exciting plan we’ve talked about incorporating into our Phase 2, 3, 4 or 5,000 (we want to do a lot) is converting the storm shelters by the chapel into wine cellars. There are two cellars on site that were used for canning and contain old mason jars. We really love to idea of turning these into functional wine cellars, but for now we have to focus on finishing up our Phase 1! What is your absolute favorite thing about working at Chapel Creek Ranch? “I have too many favorites about Chapel Creek Ranch to name one of them! Specifically speaking of this wedding venue, I would have to say the people I work for. Before being blessed by this opportunity, I prayed to work for someone who was God-fearing and carries the same values as I do. 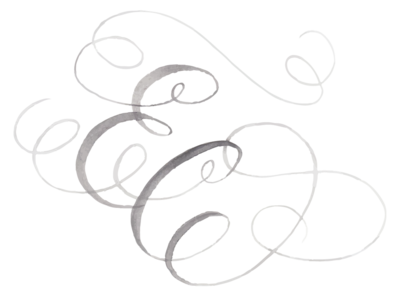 By the grace of God here I am working for a couple of totally awesome families, with the opportunity to extend that same love to people who experience Chapel Creek Ranch.